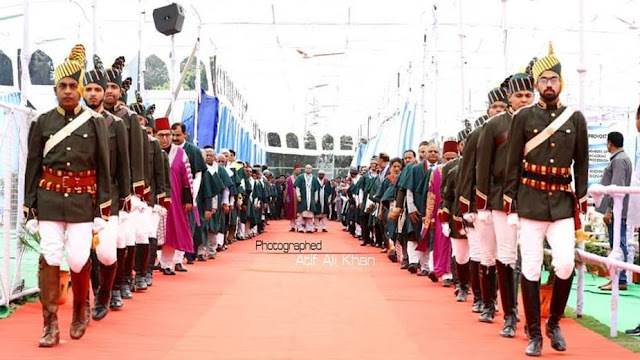 The Historical 65th Annual Convocation of Aligarh Muslim University was held on 7th March 2018 on Athletic Ground. Ahead of His Excellency Sri Ram Nath Kovind President of India’s visit, heavy security was deployed at the university. Apart from local police, Rapid Action Force personnel have also been stationed. Mobile phones, cameras were banned in AMU convocation. Even polyester tents were not used for the ‘pandal’ as they are susceptible to fire.Only Doordarshan was allowed to record the visuals and the president’s speech provided by the AMU staff. A controversy had erupted.The AMU students union had said--- "We are not opposing the President, but we oppose the 'Sanghi' mindset. In 2010, the President had said Muslims and Christians are alien to country that bothers us till date but we welcome him,". The President of India Ram Nath Kovind was the chief-guest of Aligarh Muslim University (AMU)'s 65th annual convocation. 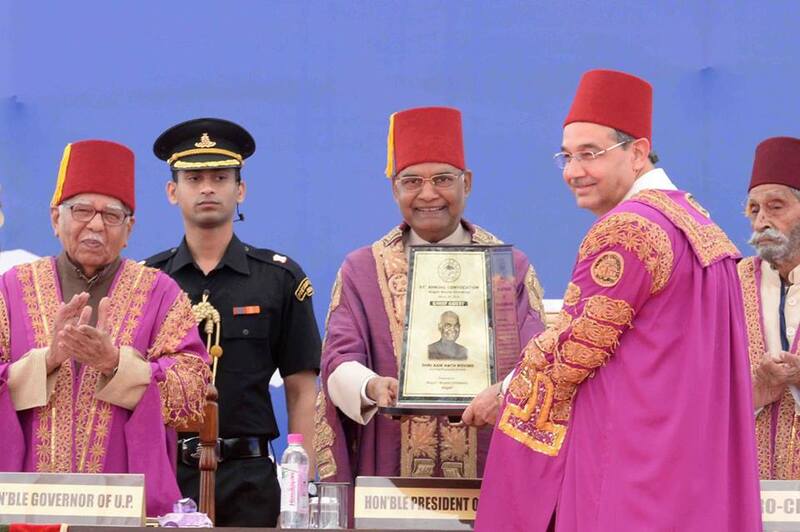 It was after 32 years that an Indian President was Chief Guest at AMU convocation.Earlier; Giani Zail Singh during his tenure attended the 1986 AMU convocation. Before that, Fakhruddin Ali Ahmad was in the University for the 1976 Convocation and Dr S Radha Krishnan was the chief-guest in 1966, and Dr Rajendra Prasad attended the 1951 convocation. 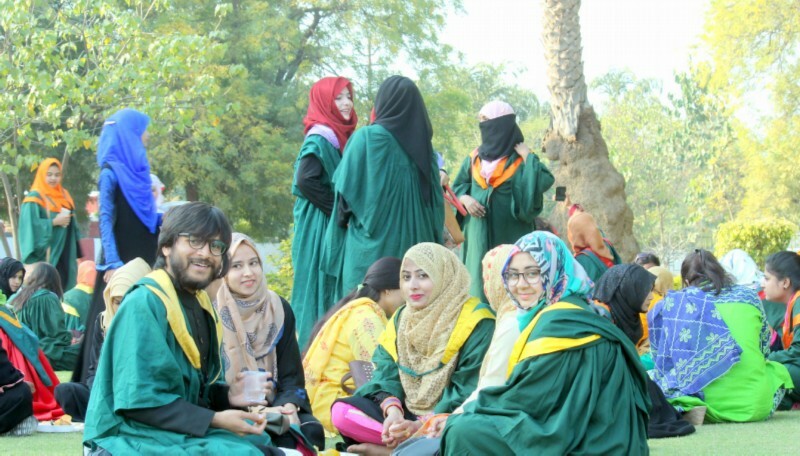 At the Annual Convocation of AMU, female students outshone male counterparts. Out of 218 medal recipients, 122 were female students while 96 were males. A total of 5, 381 degrees were awarded to 2891 graduates, 2094 postgraduates, 25 M Phil students and 371 PhD candidates. The programme started with the recitation of verses from the Holy Quran. 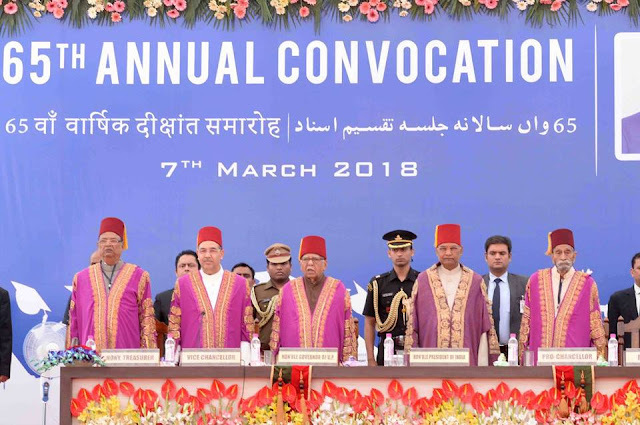 The Vice-Chancellor, Prof Tariq Mansoor delivered the Welcome Address, welcoming the Honorable President of India, Sri Ram Nath Kovind, the Honorable Governor of Uttar Pradesh, Sri Ram Naik and other distinguished guests & the students. He also read the Annual Report & focused on AMU’s achievements in the near past. AMU is ranked as the 6th best university in India by Times Higher Education, 2nd best University in India by the US News & World Report & 11th best Institution of Higher Education by the Ministry of HRD, Govt of India, said Prof Mansoor. Prof Mansoor urged students to serve the motherland in the best of ways. “Move ahead in life with ideas of nation building and academic excellence”. He also read the Annual Report & focused on AMUs achievements in the near past. 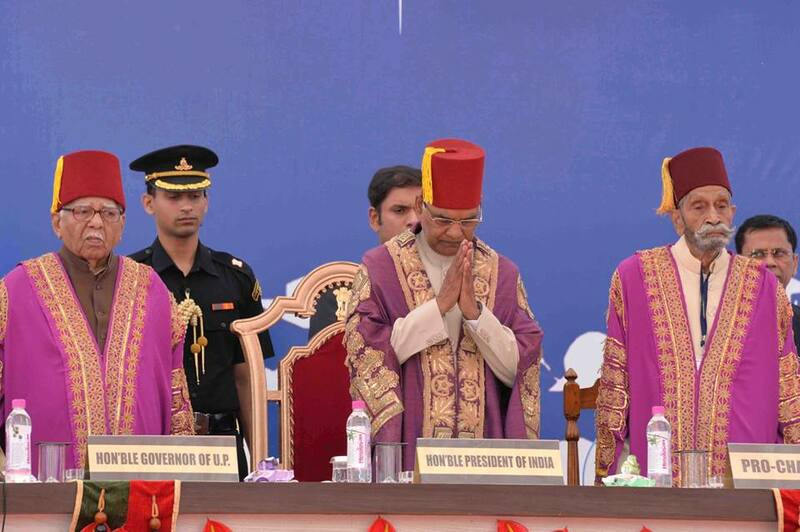 His Excellency Sri Ram Nath Kovind came to deliver the Convocation Address with a huge round of applause from the students.Speaking on the occasion, the President said that Aligarh Muslim University has played a special role in India’s development and noted that it is going to complete 100 years of its establishment as a university in 2020. The President said that students of AMU have made their mark not only in India but also in the other parts of the world, particularly in Asia and Africa. Shri Kovind also shared an incident that made him surprised, when he was on his state visit to Ethiopia last year, he met the wife of the current Prime Minister of Ethiopia, Roman Tesfaye & she had also been alumni of AMU. Acceptances of alternative ways of thinking and mutual respect are "India’s natural way of life":AMU students, who are awarded degrees today and the students, who will be awarded degrees in future, are Bharat Bhagya Vidhata, and they will take India to new heights with contributions in nation building,” said the President. He also said that he was also quite interested in visiting the Aligarh Muslim University as AMU has had a glorious history & has also been a seat of national importance. 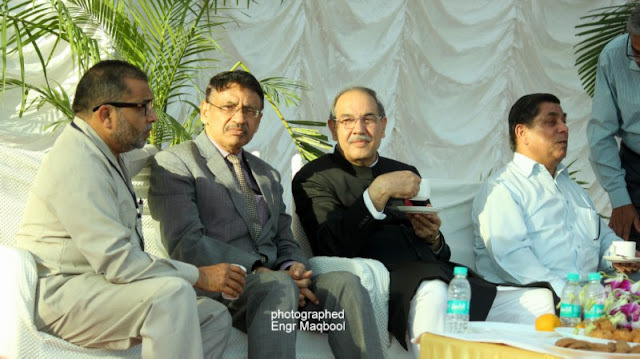 The President said that there is a very long list of distinguished students of AMU. They have excelled in politics, administration, education, law, science and technology, literature, arts and sports. He noted that Bharat Ratna awardee Khan Abdul Ghaffar Khan, anti-apartheid activist Dr Yusuf Mohammad Dadu, and former President of India Dr Zakir Hussein were students of this university. He also mentioned the contributions of, among others, Dr Syed Zahur Qasim, Professor A. Salahuddin and Dr Shahid Jameel to modern science. The President said that we live in an age of globalization – of building a world that does not just accommodate but celebrates diversity. And that combines the best of modern technology with the traditions and cultures of our society to build the India of our dreams. Such an India will help every Indian, every boy or girl – irrespective of background or identity – to realise his or her full potential. And such an India will be a beacon of hope for a restless world in the early 21st century. 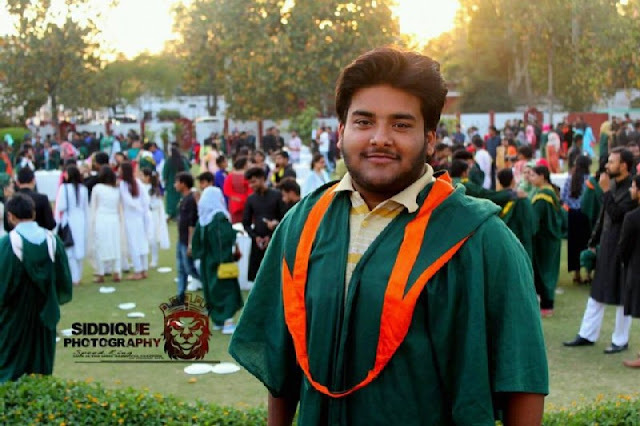 The President said that in today's era, students of AMU are expected to take their place as among the best students of not only our country but the world. This is a period of mobility. We are all part of a Global Knowledge Society. In such a dynamic environment, engaging with teachers and students in other institutions will be helpful in cross-pollination of learning. His Excellency Sri Kovind remarked that he was quite surprised when he came to know that the Gown he’s wearing is 60 years old and it has been worn by C. Rajgopalachari, Dr. Rajendra Prasad, S. Radhakrishnan, Dr. Zakir Hussain & Dr. APJ Abdul Kalam. 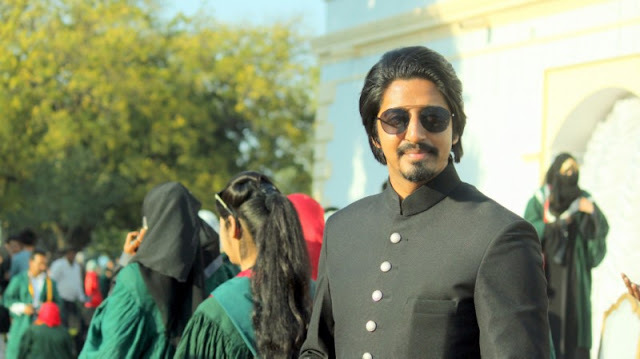 He added that he himself feels quite honored to be present at the 65th Convocation of Aligarh Muslim University. 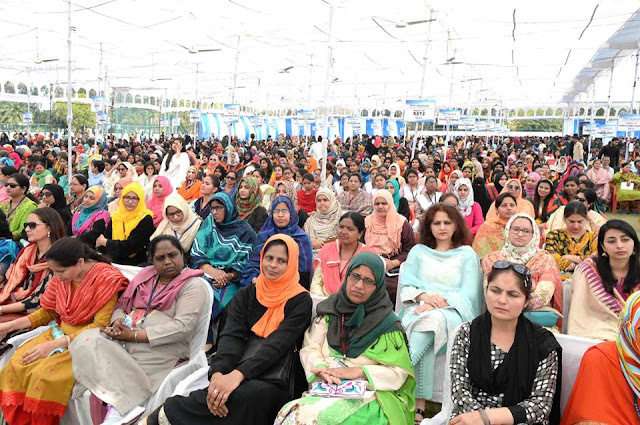 Rector of the University, Ram Naik Governor of Uttar Pradesh said that on the eve of International Women’s Day (March 8), women students have bagged 56 per cent of medals for their academic excellence. He further said that today women are making their marks in all aspects of life. “Women are part of all professions including the elite Air Force and other defense services,” said the Ram Naik. “There are no short cuts to success and it is equally important to appreciate good work and avoid belittling others,” said Ram Naik. “I pray for AMU students to keep moving on the path of ‘Charaivithi Charaivithi’, which means moving forward for progress. Harsha Gupta, B Tech Mechanical Engineering (five medals) and Sana Saud, BUMS (four medals) also delivered speeches at this graceful occasion. Nawab Ibne Said Khan of Chattari (Pro Chancellor) and Prof Habibur Rahman Khan (Honorary Treasurer) were present on the occasion. Mr Mujeeb Ullah Zuberi (Controller of Examinations, AMU) and Prof Javaid Akhter (Registrar, AMU) conducted the programme. 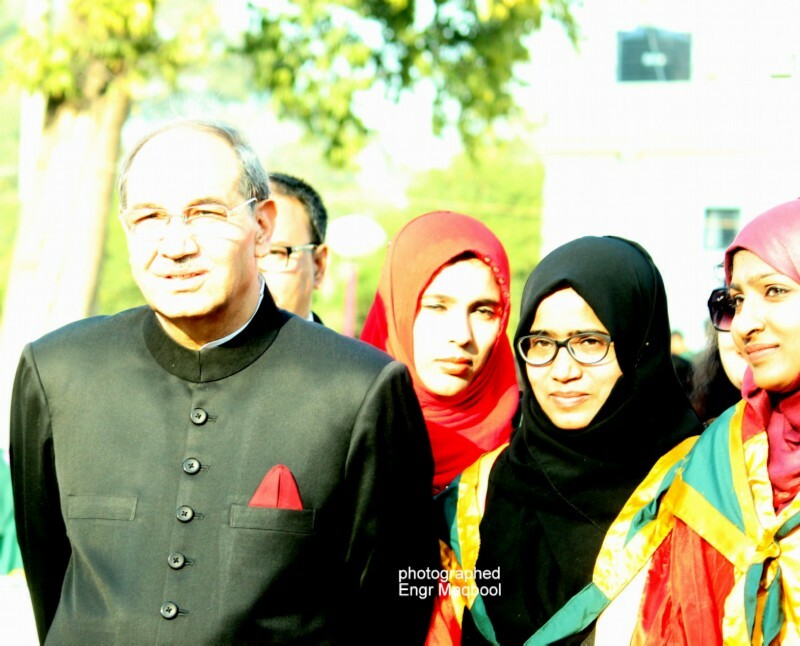 AMU Vice Chancellor, Prof Tariq Mansoor hosted a traditional high tea at the lawn of Sir Syed House to facilitate degree recipients and the guests. President of India His Excellency Sri Ram Nath Kovind was much pleased and impressed by Traditional University Tarana “Ye Mera Chaman hai Mera Chaman”, that later he invited University Tarana Team at his place of stay University Guest House to listen Tarana again and honored the team members by a group photo session. Jai Hind. Written and posted by Engr Maqbool Akram, with help of materials available on various sites on Net and some photos are from sources with thanks. Labels: 65 Th Convocation of Aligarh Muslim University Aligarh. President of India Sri Ram Nath Kovind. Vice Chancellor Prof. Tariq Mansoor. 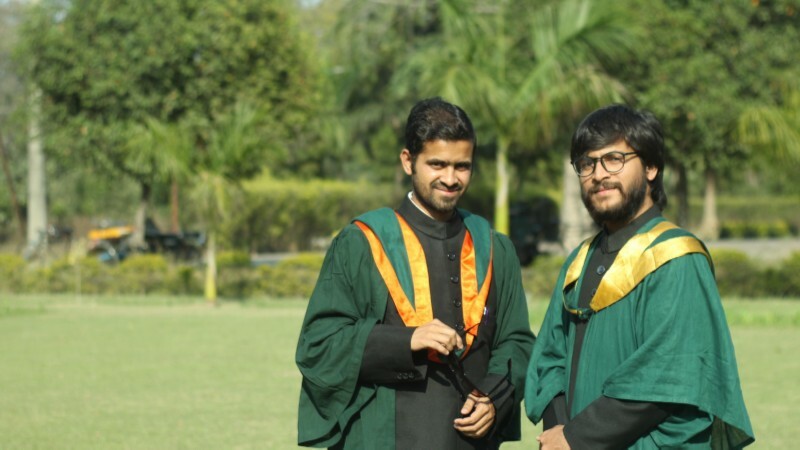 Annual Convocation 2018 of AMU Aligarh.